MarketSharp is a help and training portal for businesses. As a client, businesses can download and install programs to help run their businesses more efficiently. 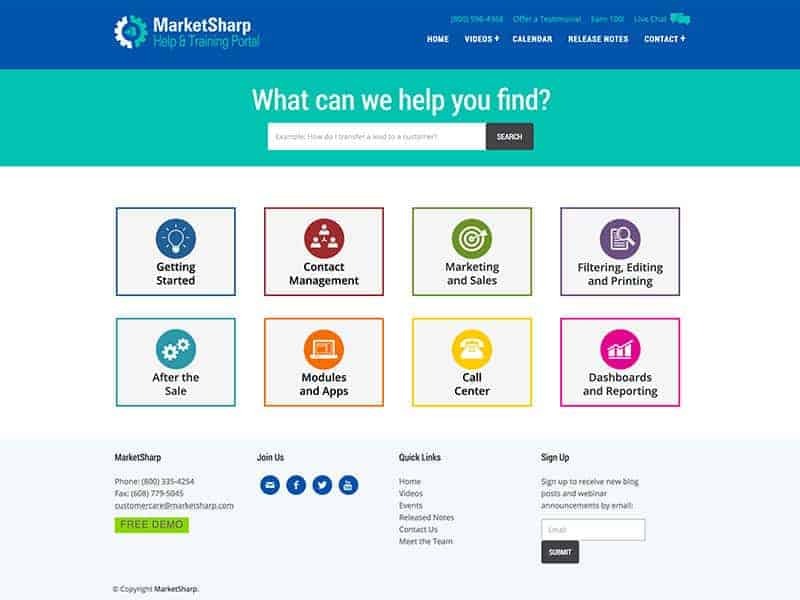 Because MarketSharp understands that people have questions about their services, the site is full of informational videos, tips, and helplines. This niche company helps others learn how to run their own business from costs to data entry to creating campaigns and more. The staff at MarketSharp love their job and enjoy working with and helping their clients succeed. The Vision Design Team helped MarketSharp improve their website’s traffic by providing CPC campaign management and optimization. The team also created a welcoming home page that incorporated an easy to navigate help portal. The website was redesigned using WordPress. 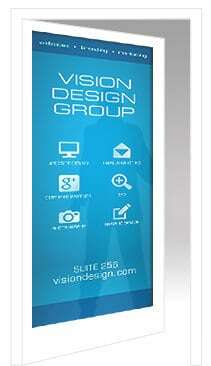 Having a stunning website has never been easier!